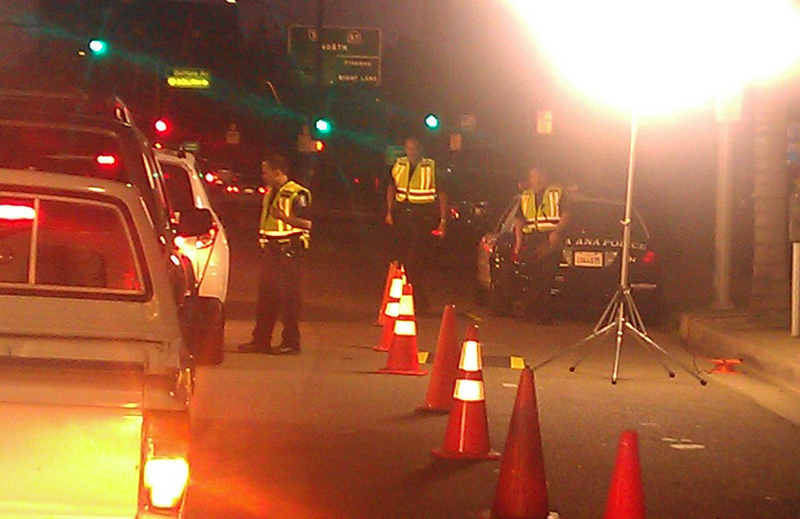 This Fourth of July, law enforcement throughout Orange County are stepping up enforcement efforts as part of the ongoing DUI Task Force, joining thousands of agencies statewide in the “Drive Sober or Get Pulled Over” enforcement crackdown to catch and arrest impaired drivers who put themselves and others at risk. The deputies and officers of the task force will be out in full force this Fourth of July holiday weekend showing zero tolerance for impaired drivers. Impaired-driving crashes killed more than 10,000 people in 2010, accounting for 31% of all traffic-related fatalities in the United States. That’s an average of one alcohol-impaired-driving fatality every 51 minutes. According to the National Highway Traffic Safety Administration, 392 people were killed in motor vehicle traffic crashes during the Fourth of July holiday in 2010. Of those fatalities, 39 percent were in crashes that involved at least one driver or motorcycle operator with a blood alcohol concentration (BAC) of .08% or higher. To save lives on our roadways the Orange County DUI Task Force will be cracking down on drug and alcohol impaired driving, deploying officers to DUI/driver’s license checkpoints, and DUI saturation patrols. The CHP will be deploying all available officers onto freeways and county roads for its Maximum Enforcement Period (MEP). If you happen to see a drunk driver on the road, don’t hesitate to report it – Call 911! And remember, “Drive Sober or Get Pulled Over.” If you know someone who is about to drive or ride while impaired, take their keys and help them make other arrangements to get to where they are going safely. Orange County Sheriff’s deputies will staff extra DUI units in their contract cities for all four days of the enforcement period, July 4 – July 7. Friday, July 5: Orange County Sheriff’s Department, City of Aliso Viejo: 6:00 p.m. to 1:00 a.m.
Friday, July 5: Seal Beach Police Department: 6:00 p.m. to 1:00 a.m.
Friday, July 5: Fountain Valley Police Department: 9:00 p.m. to 3:00 a.m.
Saturday, July 6: Brea Police Department: 9:00 p.m. to 3:00 a.m.
Thursday, July 4: In the cities of Orange and Anaheim. Friday, July 5: In the cities of Placentia, Costa Mesa, La Habra and Cypress. CHP will assign all available officers on the region’s freeways, state highways and unincorporated roads beginning Wednesday, July 3 at 6:00 p.m. through Sunday, July 7 at midnight. 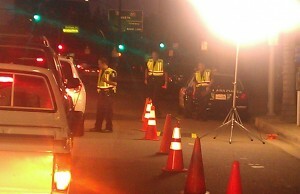 For more information, please visit www.nhtsa.gov/drivesober.DUI. Task Force funding is provided by a grant from the California Office of Traffic Safety, through the National Highway Traffic Safety Administration.